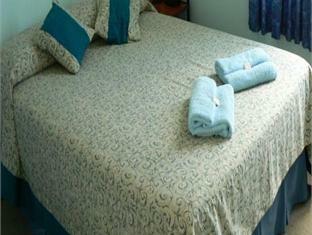 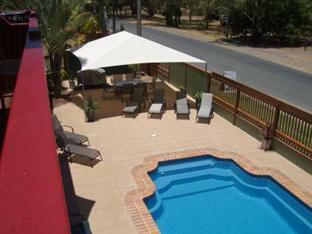 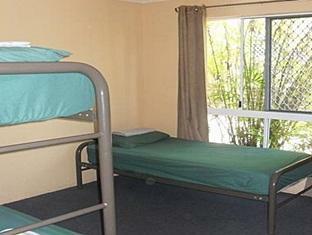 Australiahotels.net offers a complete list of discount hotels accommodation in Hervey Bay. 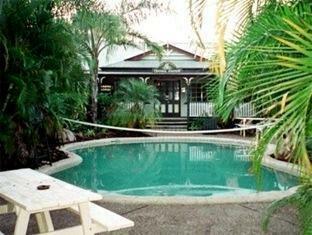 Choose the best hotel deals from 17 discounted hotels in Hervey Bay with guaranteed low internet rates. 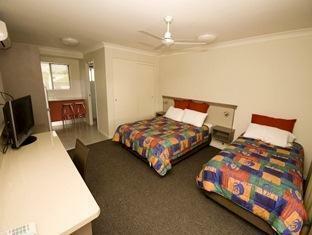 Book your hotel in Hervey Bay now and save!